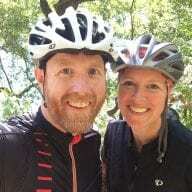 Using an iPhone or iPad to run Zwift, and you want to ride a different world than ZwiftHQ has currently scheduled? In iFunbox right-click prefs.xml and choose “Copy from PC.” Select the edited prefs.xml from your computer to copy it onto your iDevice. To avoid this, simply click your username quickly when signing in. I noticed when I tested the running module yesterday that I had the ability to select London routes and Watopia routes. I only tried running on the London course (I wanted cyclists to see me off bike), but perhaps this is a feature (or bug) of the running beta? Hmmm… are you sure? I highly doubt this, since there hasn’t been an iOS app update yet, and allowing people to choose worlds is a major thing. Can you send me a screenshot? eric@zwiftinsider.com. Just did this (apparently successfully) by copying the Zwift folder from my iPad to my MacBook using iTunes to view the Zwift app associated files. Edited the prefs.xml file as normal, saved it and then replaced the original Zwift folder on the iPad with the altered one on MacBook. It logs in fine but does revert to the scheduled course automatically on log out. 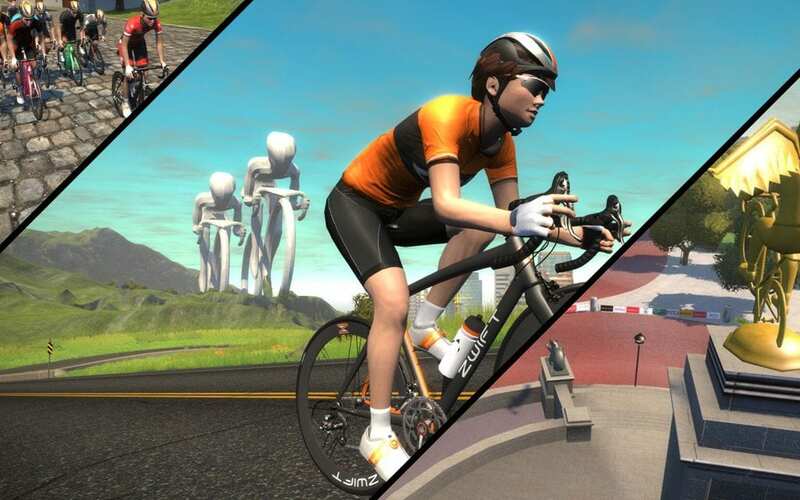 You just need to close and re-open Zwift though. How did you transfer the folder back? Hi Mark, You need to click on the Add… button at the bottom of the Zwift Documents list in iTunes. It will ask you if you want to replace the folder. Choose Replace and the new folder with modified prefs.xml file in it should go onto the iPad. Can this be applied to the Jungle/Mayan course which has a minimum level requirement? No, since it’s not its own separate world. So is it an extension to Watopia then? Yes… just more roads on Watopia. 1/2 Plug your iPad into a MacBook and open iTunes on the MacBook. In iTunes, select your iPad. From the menu of Settings on the left hand side, choose File Sharing. A list of Apps and their associated files will appear. 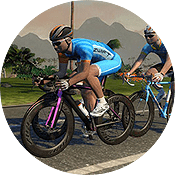 Choose the Zwift icon and the associated Zwift folder will appear on the right hands side under Zwift Documents. Highlight the Zwift folder and press the Save… button at the bottom and save it onto the MacBook. Open the Zwift folder on the MacBook using Finder.